THE costumes are ready, the steps rehearsed and this weekend five Stanthorpe dancers will help bring to life the story of Rapunzel on stage at the magnificent Empire Theatre, Toowoomba. The two senior dancers, Harriet Morgan and Eliza Telfer, will perform as spirits in the senior ensemble. This is Eliza's second year with the Toowoomba Ballet Theatre. 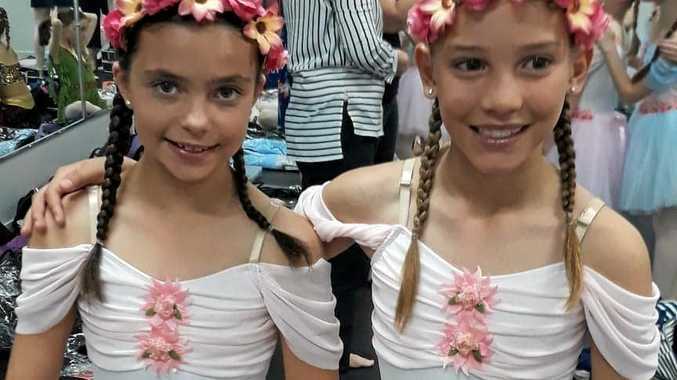 Both girls dance with MM Studios Stanthorpe, as do their younger counterparts Jaimee Costanzo and Natalie Gasparin, who have been cast as garland dancers. Sophie Carmichael, who dances with The Dance Centre - Warwick, will also be a garland dancer. The girls will be in the 73-member cast of young performers from almost 30dance schools in the region. 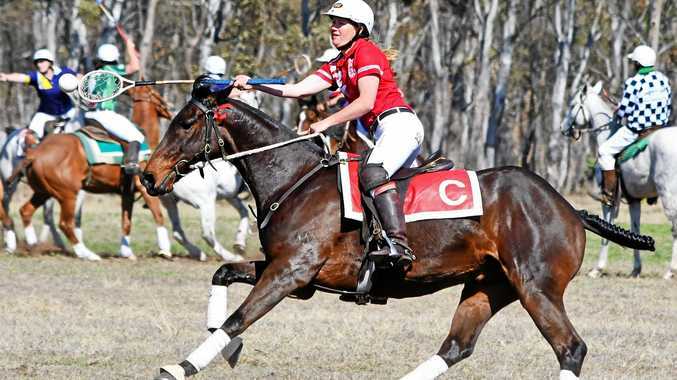 Playing the role of Rapunzel is Gatton dancer Isabelle Stibbard, who has competed successfully in both the Border District Eisteddfod and Granite Belt Performing Arts Challenge in past years. Audiences this year will be treated to an aerial display using silks and lanterns that disappear into the sky. Rapunzel herself will wear a monster wig that weighs almost 2.4kg and is 2m long. There will be a unicorn, zombies, acrobatics, dancers being unveiled magically and a villain who wears a serious pair of horns to help tell the story. Rapunzel will open at 6pm Saturday at the Empire Theatre, with shows at 1pm and 6pm Sunday. Tickets start at $25. Go to www.empiretheatre.com.au.